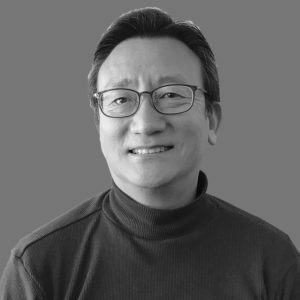 John Lee is an Operating Partner based in Shanghai. Most recently, John was the head of China Business Support Division of LSIS in Shanghai, managing key aspects of the company’s operations including HR, legal, PR, and government relations. Prior to LSIS, John worked in different subsidiaries of LG Electronics including Overseas Strategy Division of LG Electronics HQ in Seoul, LG Electronics China in Beijing, and LG Electronics Mobilecomm USA in San Diego. John started his career at Overseas Division of BCC (Broadcasting Company of China) in Taiwan as an anchorman and a producer. John earned a B.A. in Chinese language study from Hankuk University of Foreign Studies in Korea and an M.B.A. from University of Washington in Seattle. He also studied Mass Communication in Fujen Catholic University’s Graduate School of Mass Communication in Taiwan.